MyFitnessPal app, which is available for the Apple and Android devices and Windows, is more than a calorie counter. The app is an extensive food diary with over 5 million foods in its database, making it impossible not to find nutritional information about what you’re eating particularly with homemade meals. You can keep track of not only your meals but workouts as well and the calories burned during exercises. This can be a powerful tool for effective weight loss. Also, keeping a food journal holds you accountable for what you eat so no more excuses. It’s a no-brainer! Eating less and exercising more will help you not only shed pounds but live more healthy. However, the thing that gets most people tripped up including me is doing it consistently. When I find the silver bullet for that, I’ll let you know. burned. 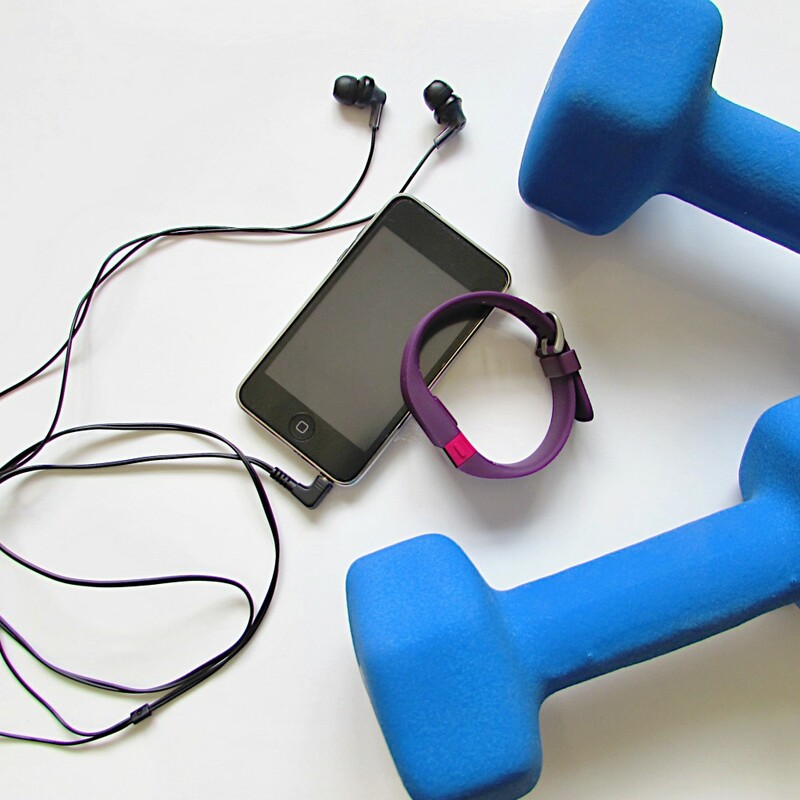 One of the best features is the fact that you can download the Fitbit app to your phone or tablet device and integrate it with MyFitnessPal for even better tracking. First, you’ll need to create a MyFinessPal account here. Once you’re logged into your account, go to the App Gallery, find “Fitbit” then click “connect.” You’ll need to give MyFitnessPal access to your Fitbit data so click “allow” then follow the instructions provided. Simple enough, right? Fitness Buddy is a comprehensive fitness application you can download for $1.99 to Apple and Android devices and Windows phone. The app has over 1,700 exercises with step-by-step photos and videos to help achieve the proper form. Also, you can track workouts in a journal and create lists filled with your favorite exercises targeting specific parts of the body. At this point who needs a trainer? However, this may not match everyone’s workout style, which is why it’s important to take the time to discover what works for you. I’m not a Zumba enthusiast (yes, I’ve tried it several times and failed at it miserably) and other group classes rarely appeal to me. The quiet solicitude of exercising alone without the distraction of accidentally bumping into people or having to memorize steps and other movements is more enjoyable for me. What about you? What’s your favorite style of exercise?